At this point, Will Wiesenfeld's name is synonymous with both Baths, his initial electronic project that over the years has garnered critical acclaim, and Geotic, his second moniker that emerged not long after as a more passive listening experience. 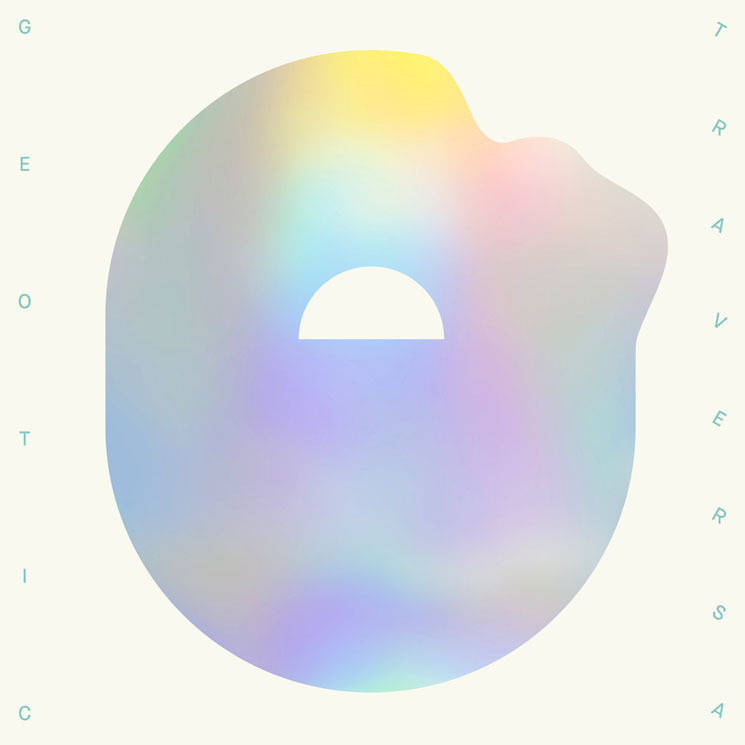 As Geotic, Traversa is Wiesenfeld's second full-length release with Ghostly International, and the first time he's moved his vocals to this project, usually reserving them for Baths. As the title suggests, Traversa's central theme hinges on the idea of travel and letting music carry us to different places.